The hotel can be reached by phone 24 hours a day! 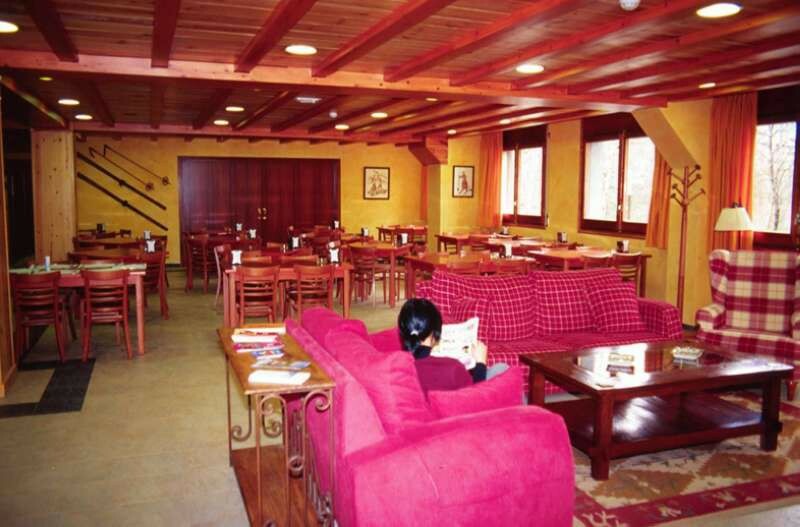 Hotel La Cabana is located in Ordino and is the ideal retreat for a wonderful winter and summer holiday. Whether it be snowboarding, skiing or walking, here you have plenty of opportunities. The three-star establishment provides 41 comfortable rooms including 10 triple rooms. 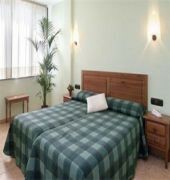 Rooms adapted to the needs of the disabled guests are also available. Our private restaurant invites you to taste local and international dishes in buffet form. 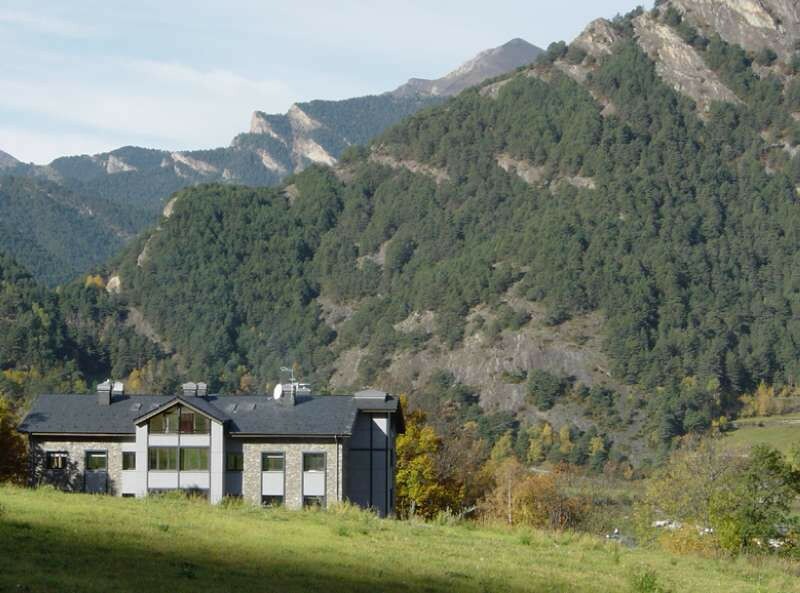 The hotel is only 10 minutes away from the centre of Andorra la Vella and 2 km from the cable car. Leisure activities such as rafting, horse riding, walking, driving all-terrain vehicles and mountain biking are offered throughout the whole year. We recommend a visit to the Sorteny Valley nature park and the Tristaina glaciers. Business hours of reception: from 07:00 a.m. to midnight.